The UK is already Europe’s second largest market for commercial vehicles. 2019 is set to be a big year for sales too, with the likes of Vauxhall and Ford releasing refreshed models. France just pips our little island to the top spot, but Britain dominate in the large van market. This trend is sure to continue as Vauxhall plan to release their all-new Vivaro later next year and Ford have a new Transit on the way too, with Plug-in hybrids also due to make an appearance on their forecourts soon. In a bid to take advantage of our van obsession, Vauxhall have made plans to create up to 70 dedicated van centres. Van buyers are a far cry from style obsessed car buyers, they’re far more interested in their payload capacity than the latest infotainment system. To those who use vans for their jobs, the right vehicle is crucial. Therefore, a higher level of specialism in the industry is paramount to keep up with van owners increasing demands. 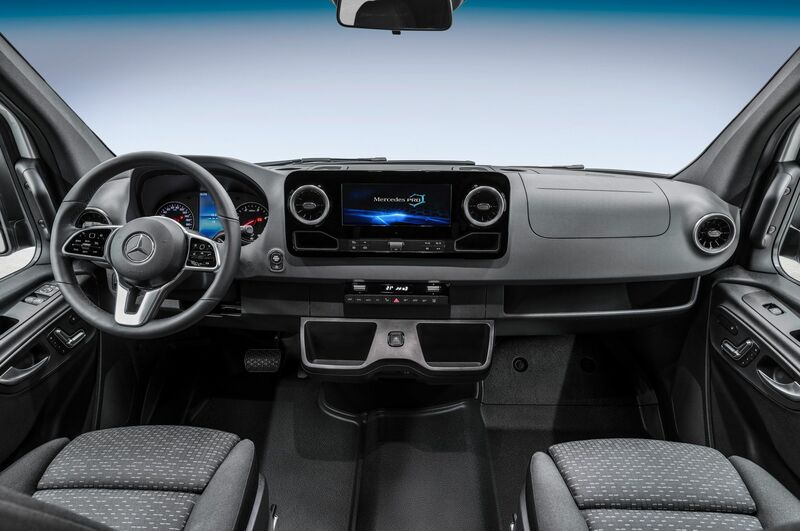 With each new van released, you begin to notice more and more car-like features being integrated into the cabin. From drive assist features like cruise control and blind spot monitoring, to touchscreen infotainment systems, van drivers’ expectations are increasing, and these creature comforts are now expected rather than desired. With these features being found in more and more vans, we may also see a decline in the sales of our car derived vans too. 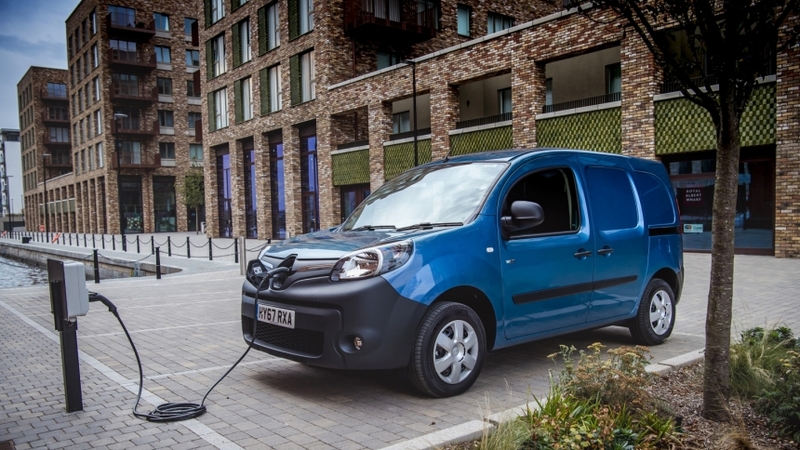 We’re sure to see a greater range of fully electric and hybrid vans too in the next year, Ford have announced their PHEV Transit, Nissan already supply their NV-200 with a fully electric powertrain option and more manufacturers are likely to follow suite. Our love of online shopping and next day delivery is part of the reason we see so many vans on our roads. In 2016 (the most recent year figures are available) our vans and light goods vehicles clocked up 49 billion miles in the UK alone! Therefore, it’s understandable that commercial drivers are demanding more from their vehicles and we expect further revisions will be made to make our vans as comfortable as cars. For more information about how Click Dealer can help your dealership’s performance, get in touch today by emailing us at marketing@clickdealer.co.uk, calling us on 01782 478220 or sending us a message via our contact page!